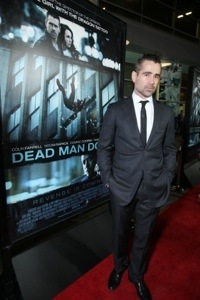 The world premiere of FilmDistrict’s Dead Man Down took place last night in Los Angeles at the Arclight Hollywood. 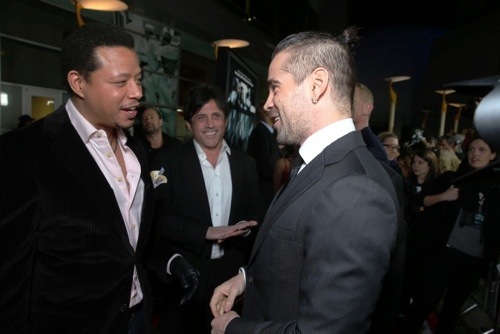 The stars of the film hit the red carpet for the exclusive affair, including Colin Farrell, Terrence Howard, and Noomi Rapace. 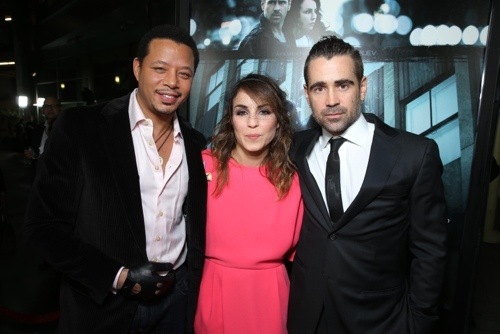 Directed by Niels Arden Oplev (who directed the original The Girl with the Dragon Tattoo), Dead Man Down features Farrell and Rapace star as two strangers who are irresistibly drawn to one another by their mutual desire for revenge. 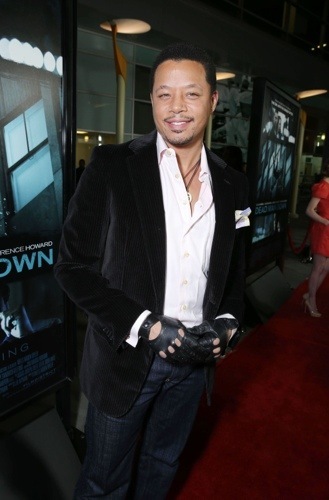 Academy Award®-nominee Howard plays a ruthless kingpin (Alphonse) who runs a crime empire.